Online ordering menu for South Mission Beach Grill. 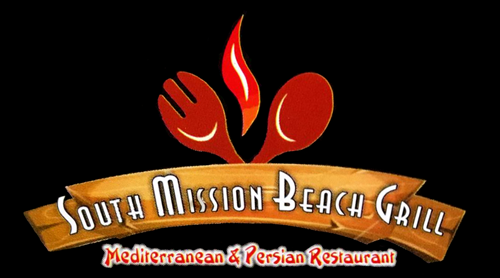 Try one of our entrees here at South Mission Beach Grill such as the Chicken Kabob Plate or the Lamb Kabob Plate. We also serve Philly Cheesesteak and Greek Salad. Find us near Seaworld and Fiesta Island Park! We're not that far from the San Diego International Airport! Order online for carryout or delivery!